This summer, there was a lot of press and increased attention on whether plan sponsors can be liable for offering a brokerage window in their retirement plans. 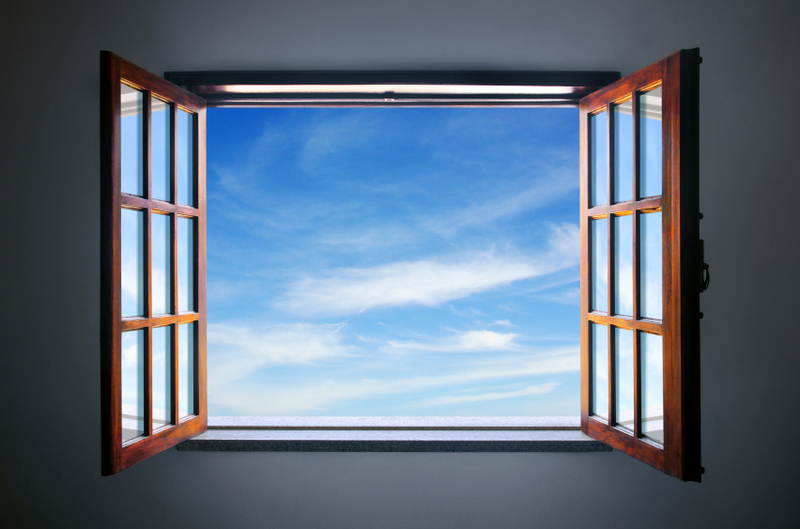 It’s clear that self-directed brokerage windows are becoming more and more prevalent as a feature of retirement plans. In June, Fiduciary News ran a detailed article that did a good job of presenting both sides of the issue. I’ve been struck by the situation this puts plan sponsors in. On one end of the extreme, if a plan sponsor doesn’t offer participants enough investment options, the plan sponsor can be liable. On the other end, if a plan sponsor offers too many choices, some have suggested that the plan sponsor can be liable for participants using those choices “inappropriately” (e.g. allocating 100 percent of the retirement portfolio to an ETF that only invests in developing market equities of Pacific Rim companies). Unfortunately, we have all seen retirement plans structured with poor and/or high-cost investment options. Often, this occurs because the plan has been neglected for a number of years. In that case, I don’t think there is any disagreement that plan sponsors should have some concerns that they can be liable for such decisions. After all, these decisions can have significant impact on real people’s retirement dollars. The other end of the spectrum is a little more interesting to me. When plan sponsors offer a brokerage window as an additional offering in a well-structured retirement plan, they are effectively saying, “We’ve done our best to provide you with high quality options to invest in. But if you’d rather do it yourself, you have that ability.” It’s hard to argue that more choices and more options in a retirement plan lineup is a bad thing. Brokerage windows put the participants squarely in the driver’s seat. To plan sponsors, it may seem strange that they can be liable for giving choices back to participants. CLS has an interesting viewpoint into the debate. As an investment fiduciary, we interact with plan sponsors in the design, implementation, and execution phases of retirement plans. Through our qualified retirement plans channel, we build fund lineups and model portfolios, design qualified default investment alternatives (QDIAs), and manage all or some of the investment alternatives available on a plan. We believe that a well thought out structure (without a self-directed brokerage window) can serve many plans very well. However, we also manage participants’ assets directly through a self-directed brokerage window, which means we touch both sides of the argument. We understand that self-directed brokerage plans may not currently be appropriate for plans of all sizes, but we expect costs to decrease over time as providers become more efficient. This is not to say that we think self-directed brokerage windows are a great solution for every plan. We work with tens of thousands of clients, and a great deal of time is spent educating our clients and helping them understand that following an investment methodology through up and down markets is key to effectively saving for retirement. We realize that the nearly unlimited investment options available in a self-directed brokerage window can be confusing to some participants. As an RIA, we know there are many investors who don’t have the time, inclination, or experience to manage their portfolios effectively. The RIA industry exists because we provide real value to those investors. Accordingly, we think that a self-directed brokerage window can be an ideal solution when investors are able to work with an RIA through it. When an investor has access to a reputable RIA firm in their self-directed brokerage window, they’re receiving individualized account planning, which we believe makes the risk of a participant selecting an inappropriate investment for retirement very low. With that in mind, we think that plan sponsors should not focus so much on “should we offer a self-directed brokerage?” but should instead ask, “if we offer a self-directed brokerage, how can we ensure that participants have access to professional money management inside that window?” When a participant has this access, we believe that the benefits outweigh the risks for the plan sponsor. Last November, TD Ameritrade put out an article on fiduciary considerations related to self-directed brokerage windows. It provides a great overview on the considerations of offering a brokerage window, and in the selection and oversight of RIAs. At CLS we believe participants should have comprehensive retirement plan benefits that are cost-effective for both the plan sponsor and the participants. A self-directed brokerage window can be a great component of that plan when investors have access to professional money managers.